Airbags, while they are one of the biggest advances in car safety, they can also be expensive to replace. Now, this brings up an often-overlooked point – not every airbag deployment means that your car has been in a serious accident. In fact, there are times when an electrical failure could set off your airbag or maybe it is just a minor fender-bender. Add to this the Takata airbag scandal and you can see there are plenty of time when you might need to replace your car’s airbags. However, you don’t need to worry if you need to change your airbags as there are plenty of ways you can save money on replacement airbags while making sure that you, and your passengers, are still safe and this article will give you the lowdown on how to make this happen. Yes, they can be difficult to replace and this probably means that you will need to bring your car to a repair shop to change out your old airbags – even if you are a grease monkey. The reason for this is simple – airbags incorporate mechanical, electrical, and even explosives. As such, you want to make sure that the replacement is done correctly. Another thing to remember it that every make and model is different. 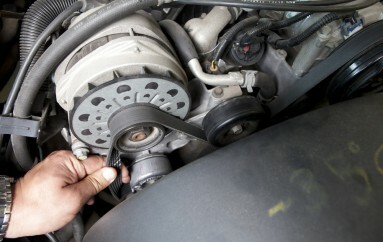 As such, when replacing airbags, you want to make sure that the mechanic you chose has expertise with your car. 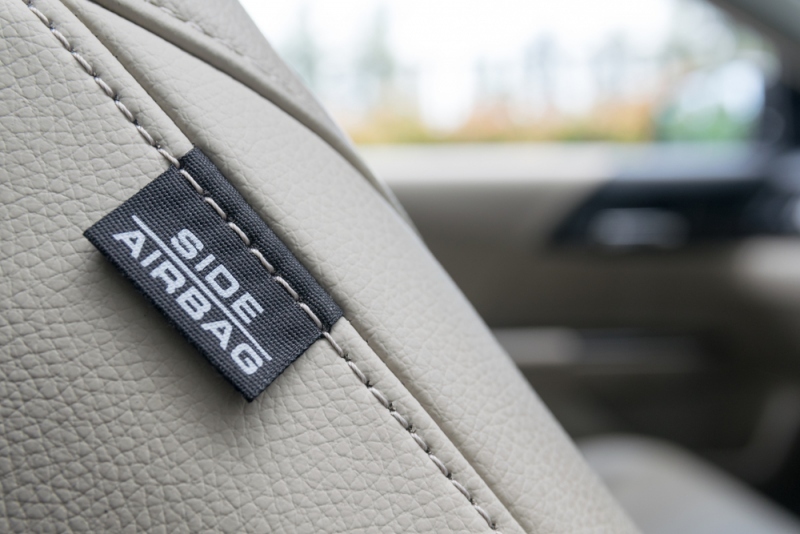 If not, then you could be tempting fate as the bag might not be installed correctly leading to a spontaneous airbag deployment, or even worse – failure to deploy in an accident. Beyond, this you also need to know that the airbags in your car are not simply mix-and-match items. For example, your steering wheel airbag is specially designed to be installed in the steering column. This is compared to airbags which are meant for the passenger seat, glove box, or even side airbags. As such, one thing you need to check out before buying replacement airbags is that you know the part number and that it is matched up with the model year of your car. 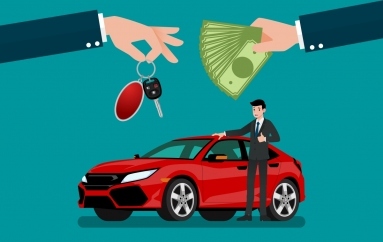 Also, you might want to check if there is an aftermarket option to OEM (Original Equipment Manufacturer) – or, depending on the age of your car, you could even check if a scrap yard has the airbags you need. While this last option will help to save you money, you will also want to check to make sure that any airbag you purchase from a scrap dealer is not caught up in the entire Takata scandal. This can be tricky but you want to keep in mind the make and model of your car as well as the maker of the airbag as you don’t want to end up replacing your airbag with one that has a problem. This is another reason why you will need to have the help of an expert when replacing your airbags. You see it’s not just about replacing the bag itself but you may need to replace the control module, the impact sensor, and even the clock spring. As you can see, this is not like replacing the bulb in your headlight and you need to make sure that it is done correctly. Beyond this, you also want to test your airbag to make sure it has been installed correctly and this again points to the reason why you need the help of an expert. So How Can I Save? Well, we outlined some of the ways earlier in this article. First, you can check the aftermarket to see if there are any alternatives to the airbags offered by your dealer. Another way is to check with your local scrap yards. 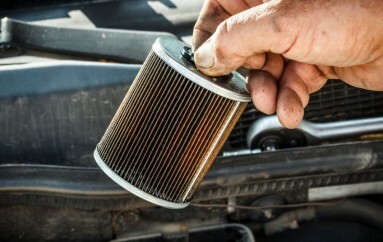 Beyond this, you also want to check out local body or repair shops as their rates might be lower than your dealer’s. When combined this will help you to save money on replacement airbags – a lot of money. If this doesn’t get you down to your budget then you might even want to get creative. For example, if you need to replace a steering wheel airbag, then you might want to check out getting the entire steering wheel. This might not make sense, but given the labor required to install a new airbag, it might be cheaper to get the steering wheel instead of just the airbag. Another thing you can do is check online for a replacement airbag. While you might need to pay for shipping it could be a way to get the right part for less than you could find in your local market. No matter what you decide to do, remember that saving money on replacement airbags is no excuse for cutting corners when it comes to safety. As such, make sure you have the help of an expert to guide you through the process and you will be back on the road in no time without needing to worry about your safety.